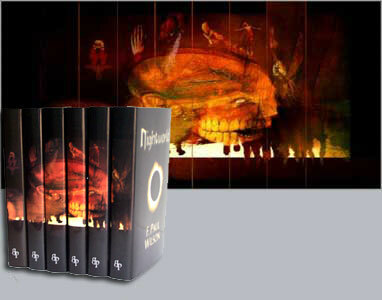 This is the third volume of The Adversary Cycle. It is available in a limited edition signed by the author. Matching numbers if you intend to collect the entire 6-volume series. Non-matching numbers if you only want selected individual volumes. And it is now available as part of Borderlands Press’s Adversary Cycle! 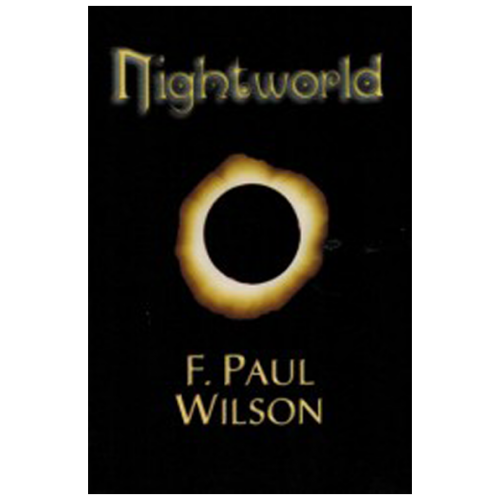 In the twenty years since its original publication it has never been out of print. The reason? Besides being a breakneck-paced terror thriller, it introduced Repairman Jack, a character who captured the hearts and imaginations of readers across the globe. 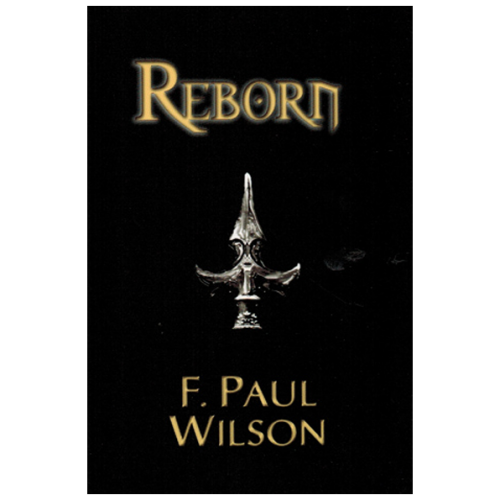 Years later, due to insistent demand, F. Paul Wilson relented and brought Jack back now and again in shorter works. In 1998, he began a series of Repairman Jack novels. But here is where it all began. Until now, if you wanted to own a hardcover of the novel, you’d have to lay out anywhere from $600-$800. 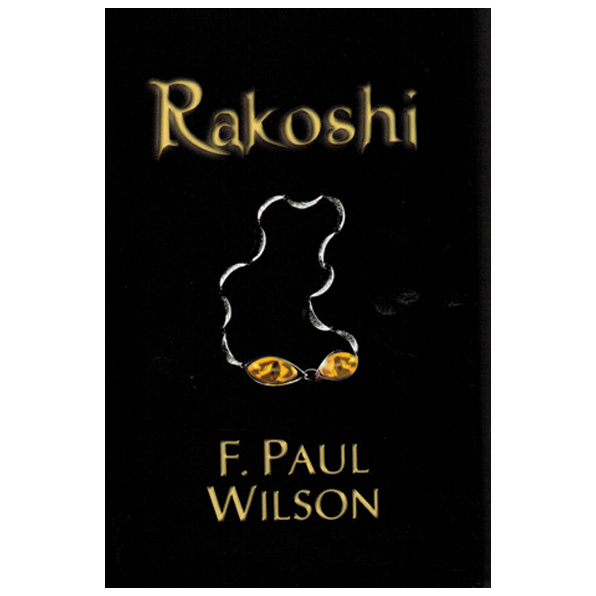 It is the first edition published under the author’s original and preferred title: Rakoshi. 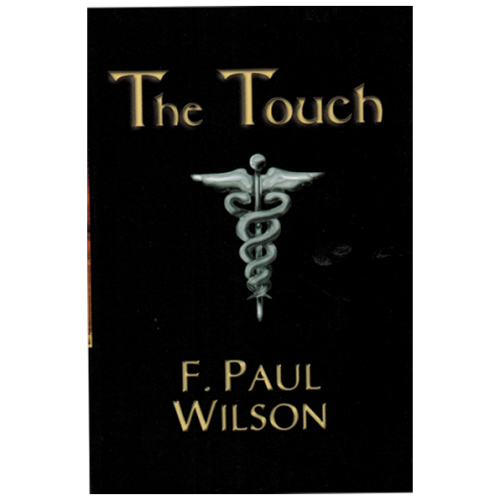 It will include a forward by the author about the genesis of the novel and the reason its title was changed to The Tomb. Finally the text has been extensively edited and updated by the author to make this the definitive edition.